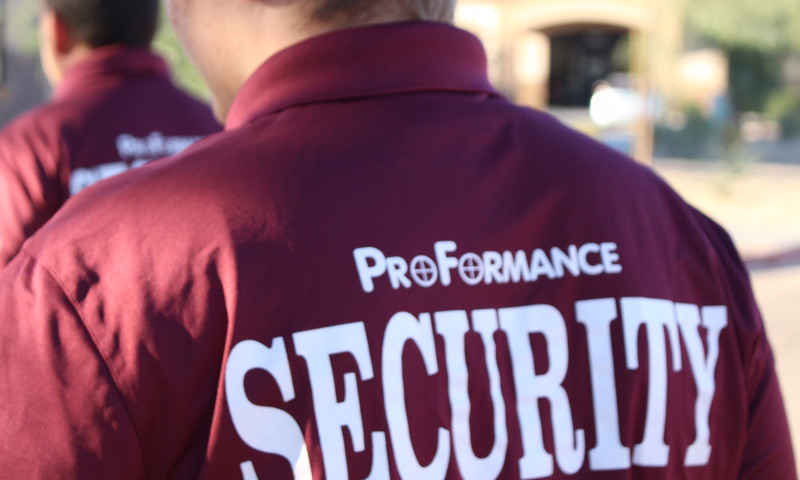 ProFormance Security is partnering with several high caliber companies to provide our customers the opportunity to retain one stop shop services for your onsite special events. We have portable restrooms, temporary fencing, roll off and dumpster service, barricades, temporary lighting and generators. Give us a call and we will coordinate single quote pricing to relieve the burden of time consuming phone calls for multiple quotes or click on the links of our partners for direct individual pricing.